Erickson and Crews consider solutions to ocean acidification and encourage students to maximize and expand their impact. 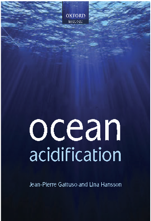 While these lessons relate to ocean acidification, they could be incorporated into a larger unit on climate change or human environmental impacts. 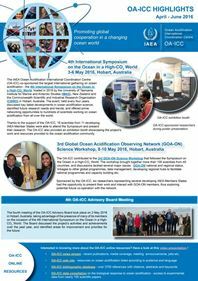 They also provide a brief overview of the Changing Ocean Chemistry module. Erickson B. & Crews T., 2019. From dissolution to solution. The Science Teacher 86 (5): 56-63. Article (subscription required).